We are partnering with TRUSTAMUST.com ! Trustamust – 1st public incubator on blockchain ! How Waves mining is working ? How to buy Waves cheaper ? What will my profit will be? Is it safe to lease? For mining Waves you dont need GPU, asics or other hardware. All you need is Waves tokens and our pool. You can start with any ammount. 1. Buy Waves at any exchanges for example Exmo , for EUR/USD. 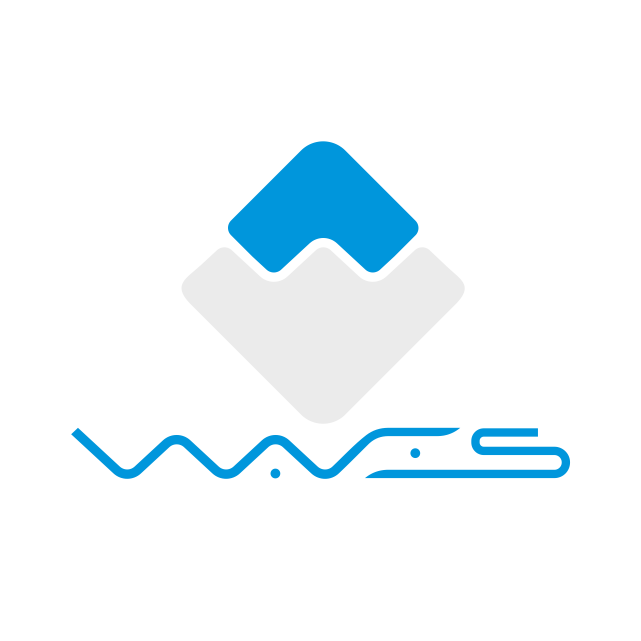 Or buy Waves inside official Waves client. 2. Lease to us using your Waves Client or Chrome Waves Lite Client. 3. Thats it ! Wait for weekly payouts! Cheapest way to buy Waves is crypto exchanges – EXMO for example. You need to create Waves account , WRITE DOWN AND SAVE YOUR SEED. And than buy Waves and withdrow it to your wallet. Second oportunity is to buy waves inside official wallet. Investment in crypto is risky but also very profitable. In the february of 2017 one Wave would cost you 0,00014 btc. And bitcoin was 940$. 1 Waves = 13 usd cents. For now 1 waves will cost you from 5 to 10$. Growth over 3000% . With leasing you can also add up to 5% for your WAVES balance annually, if you will lease to us and hold. You will get your payment every week in Waves. You get 98% of mined Waves, 2% – our commision. Very democratic, we are working for the future of Waves and growing interested to lovely platform and oportunities. Of course! There are no risks associated with leasing. Simply because your WAVES never physically leave your wallet by leasing them. Furthermore cancelling a lease is free of charge. Keep in mind that starting a new lease takes 1000 blocks to be active, so you will lose some generating time. By leasing to us you will participate in securifying network and also get high profits. Transactions faster and cheaper than Bitcoin! Waves Platform – easiest way to open world of cryptocurrency ! 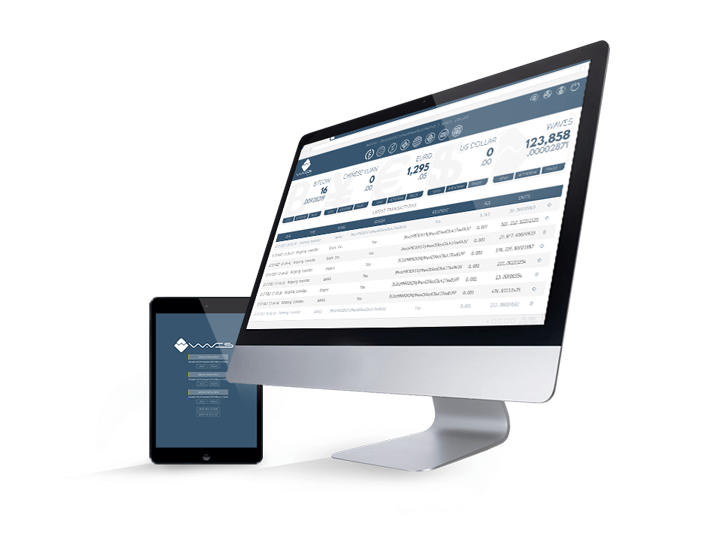 Gain access to the Waves platform’s solutions for storing, trading, managing and issuing your digital assets, easily and securely. RUWAVES.RU is a node (pool) for mining waves cryptocurrency. You buy Waves, lease it to us and gain weekly profits! 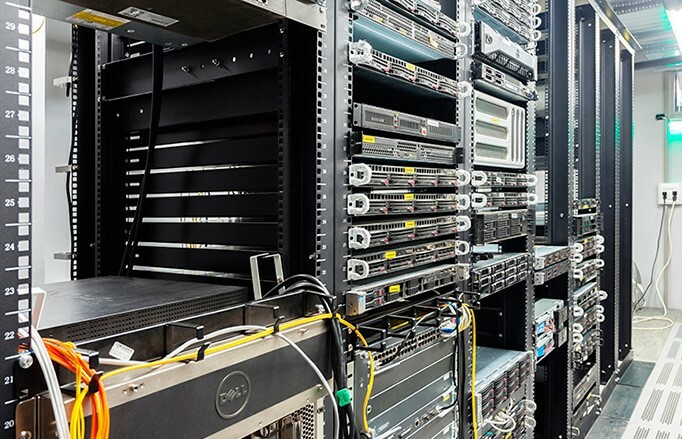 We are working 24/365 with 99.998 uptime, with most secured datacenter and fast Intel Xeon Servers with SSD disks. Become a profitable investor in the top notch technical product with oustanding international Team in Crypto World! Trust in Waves – lease to Us!